The 2.4GHz E-TTL YN-622C with ratio control will be available next month, according to an official spokesman. 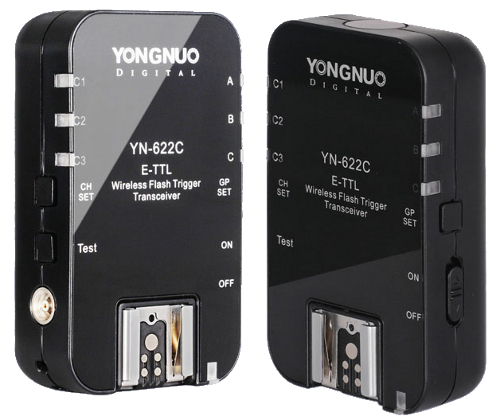 The YN-622C radio trigger from Yongnuo will be ready next month, according to the China-based manufacturer. A spokesperson announced that “development has been finished” and “we plan to hit the market in July”. Yongnuo’s upcoming 2.4GHz wireless remote promises the ability to control ratios and groups of Canon EX Speedlites from up to 100 metres away. Unlike the 600EX-RT system, it will be fully compatible with the 580EX II, 430EX II and YN-565EX using radio signals. The price has not yet been revealed.